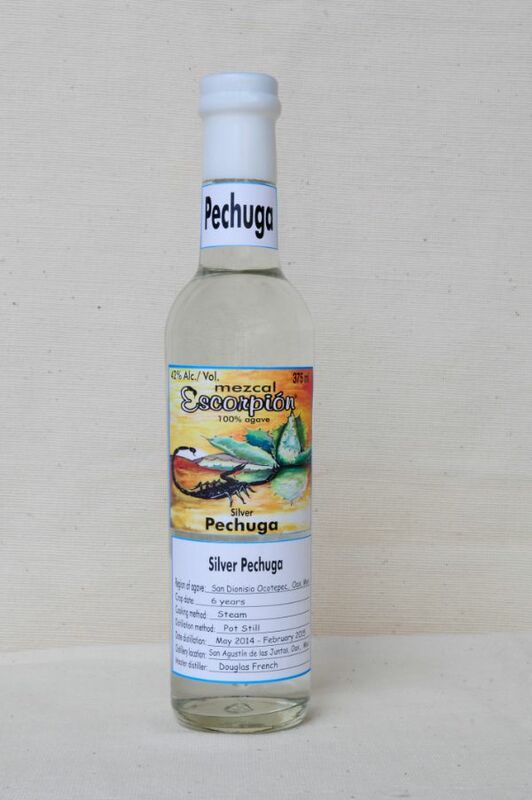 Pechuga is a special recipe that is traditionally consumed on special occasions such as weddings and funerals. This recipe starts with a base of 100% espadin agave, and adding into the mash Oaxacan orange squash, red banana, pineapple, guava, crabapple and cinnamon. A chicken breast is hung in the still during the last distillation.